Nestled in a bay, Altea gap between the sea and the mountains makes created spectacular views across the Mediterranean. Discover the small and beautiful coves that fill the coastline of the white city. 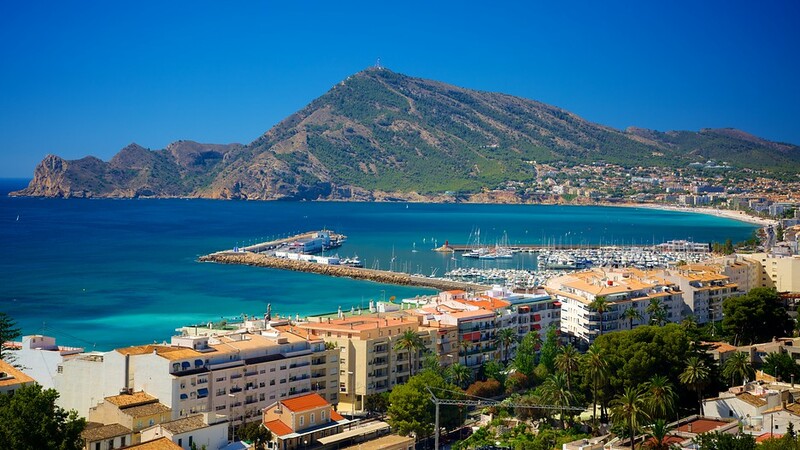 Altea is a small corner in the province of Alicante in which you can wander and disconnect in its peculiar streets. The Mediterranean climate, the beaches and the white street of the city made this city a unique place. 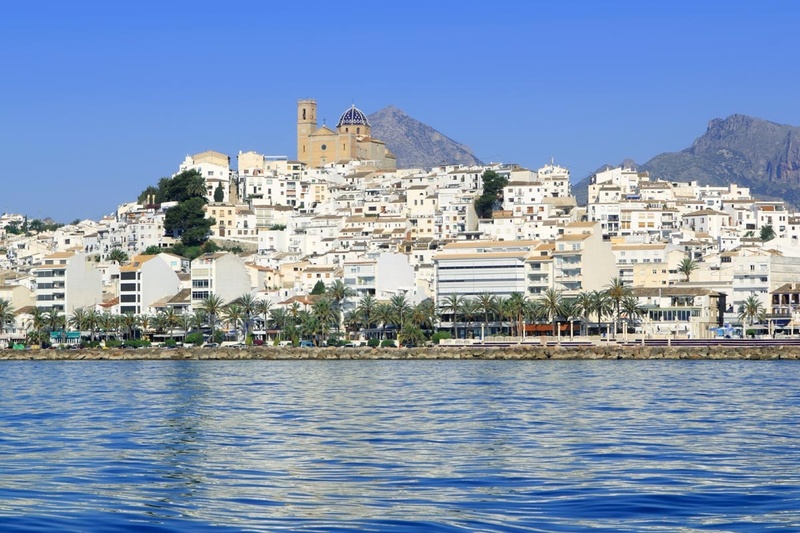 Altea is a city of height in which what it makes it stand out even more its beauty. Every houses in the street are painted in white where you can appreciate even more the beauty of the blue sea. Moreover, every street leads to a viewpoint to contemplate a spectacular sceneries. A unique and lovely city to fish where you can enjoy best restaurants overlooking the sea.